Family-friendly places like Exploratorium and Japanese Tea Garden will thrill your kids. Spend the 4th (Wed) on a tasty journey with a beer tour and tasting. The adventure continues: take in the views from Golden Gate Bridge, enjoy some diversion at RocketBoat, make a trip to Lombard Street, and take a leisurely stroll along Fisherman's Wharf. 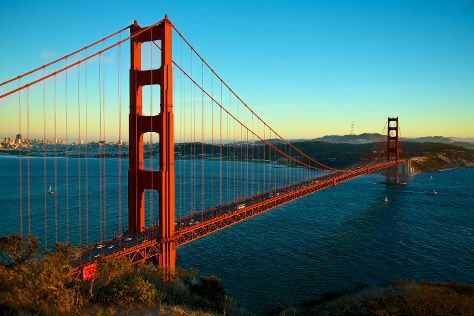 To find photos, more things to do, where to stay, and other tourist information, you can read our San Francisco trip itinerary planner. If you are flying in from United States, the closest major airports are San Francisco International Airport, Metropolitan Oakland International Airport and Norman Y. Mineta San Jose International Airport. Expect a daytime high around 72°F in July, and nighttime lows around 57°F. Wrap up your sightseeing on the 6th (Fri) to allow time to travel to Nadi. Kick off your visit on the 7th (Sat): browse the eclectic array of goods at Nadi Market. To find other places to visit, maps, ratings, and other tourist information, you can read our Nadi online tour builder . Fly from San Francisco to Nadi in 11.5 hours. Alternatively, you can do a combination of train and flight; or do a combination of bus and flight. Due to the time zone difference, you'll lose 20 hours traveling from San Francisco to Nadi. 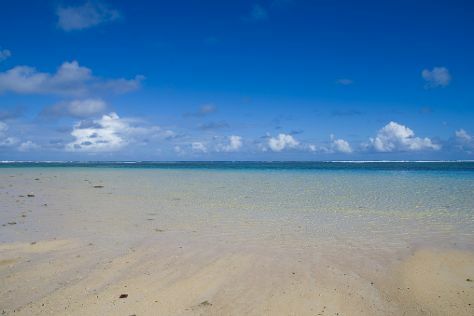 Prepare for somewhat warmer weather when traveling from San Francisco in July: high temperatures in Nadi hover around 82°F and lows are around 66°F. Wrap up your sightseeing on the 9th (Mon) early enough to travel to Sydney. 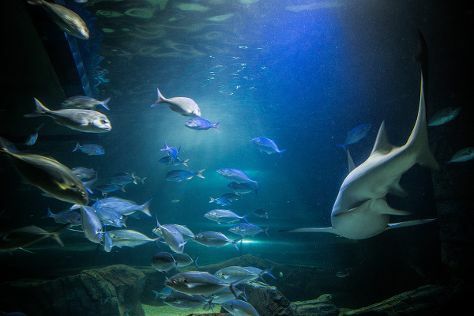 You'll visit kid-friendly attractions like Sea Life Sydney Aquarium and Australian National Maritime Museum. Spend the 13th (Fri) exploring nature at Sydney Harbour National Park. The adventure continues: stroll through Bondi Beach, kick back and relax at Manly Beach, make a trip to Sydney Harbour Bridge, and see the grandeur of opera at Sydney Opera House. For maps, other places to visit, photos, and tourist information, use the Sydney online visit planner . Fly from Nadi to Sydney in 6.5 hours. The time zone difference moving from Fiji Time (FJT) to Australian Eastern Standard Time (New South Wales) (AEST) is minus 2 hours. Expect slightly colder temperatures when traveling from Nadi in July; daily highs in Sydney reach 64°F and lows reach 47°F. Finish up your sightseeing early on the 13th (Fri) so you can travel back home.